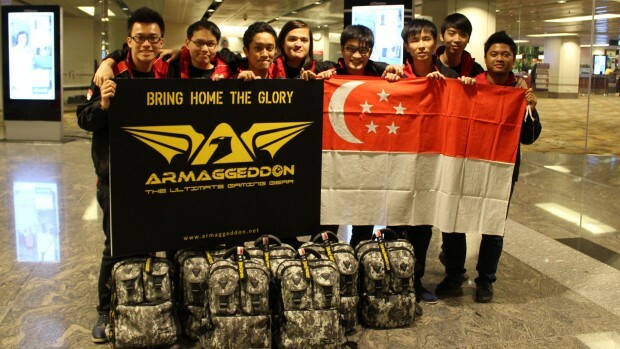 Singapore’s team [Bf.Nut] left Changi Airport on Monday night on a flight for Sweden to participate in the 100,000 SEK (S$18,144) prize pool Battlefield 3 tournament at Dreamhack Winter 2012. 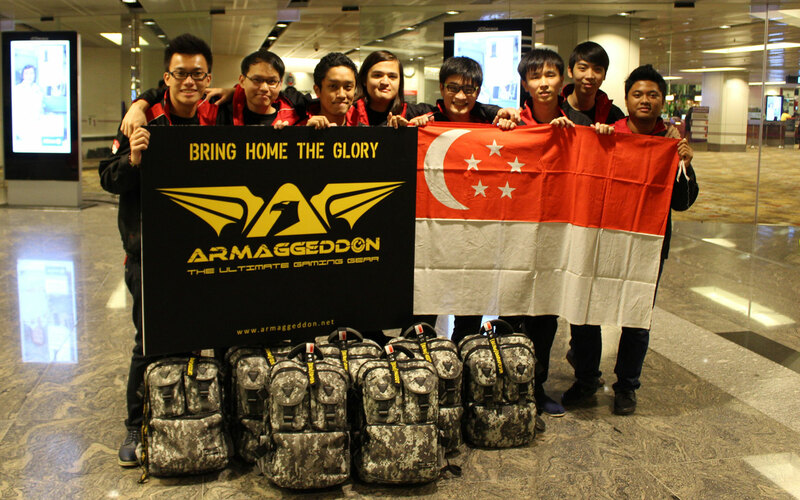 Bf.Nut is arguably Singapore’s strongest Battlefield team, having put together an impressive string of victories both in Singapore and Asia-wide tournaments since their founding in early 2004. They are currently sponsored by Armaggeddon, AMD, Colosseum, AfterShock, Quirky Designs, and supported by SCOGA. Bf.Nut received a grant of S$3,600 from SCOGA’s GAP fund to help finance their trip to Sweden. A small group of well-wishers showed up from 7pm to send the team off, including the team’s sponsors, family, and friends.